← The English Novel has Arrived! Come to the Book Launch Event! The moment all of you have been waiting for is here! Finally I know the date of the first event where I will officially present my novel “The Monster: Blade of Darkness”. It is going to happen on the 9th of August, 2014 at the nice Dendrarium Park in Chisinau, Moldova. The title of the event is “The Monster” and Dreams that Come True. Why is it so? Because besides benefitting from the opportunity of getting a signed book with my personal message for you, you will also have the possibility to participate in the training “Success through Crowdfunding” on how to create a successful crowdfunding campaign for your dream. So, if you consider writing and publishing a book yourself or releasing any other piece of creativity of your own, this is the event you should not miss! For more details about the book launch event you can visit its Facebook page. Also you can read about it (in Romanian) in the blog post written by my former colleague in AIESEC Moldova and a very good friend, Nicolae Apostu. And if you would like to come, you can register at the event page on Eventbrite. 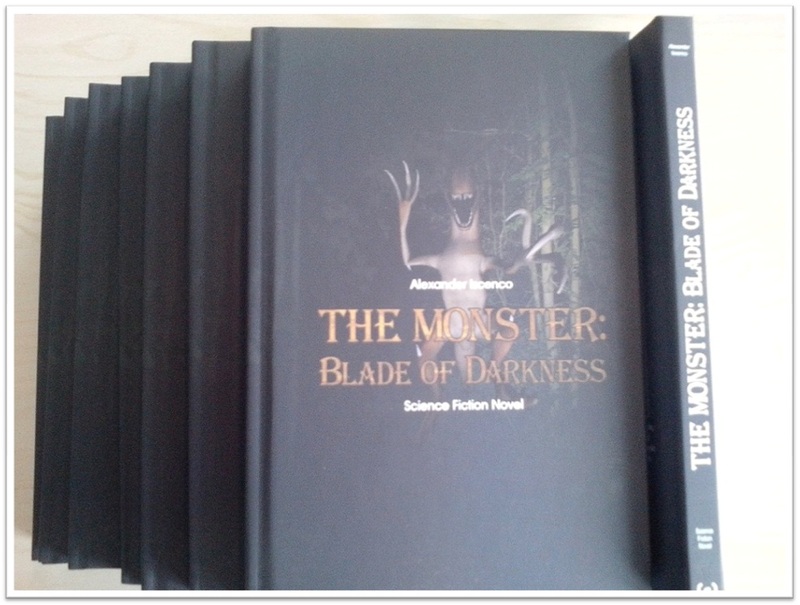 Furthermore, please consider that the publication of the English version of the book “The Monster: Blade of Darkness” is managed not by me, but by serendii publishing in Austria, and the books themselves are printed in the UK. So, if you would like to have your personal copy signed by me at the book launch event, I suggest you to pre-order it in advance (at least 5 days before the event date) by using the Bookstore of this website. 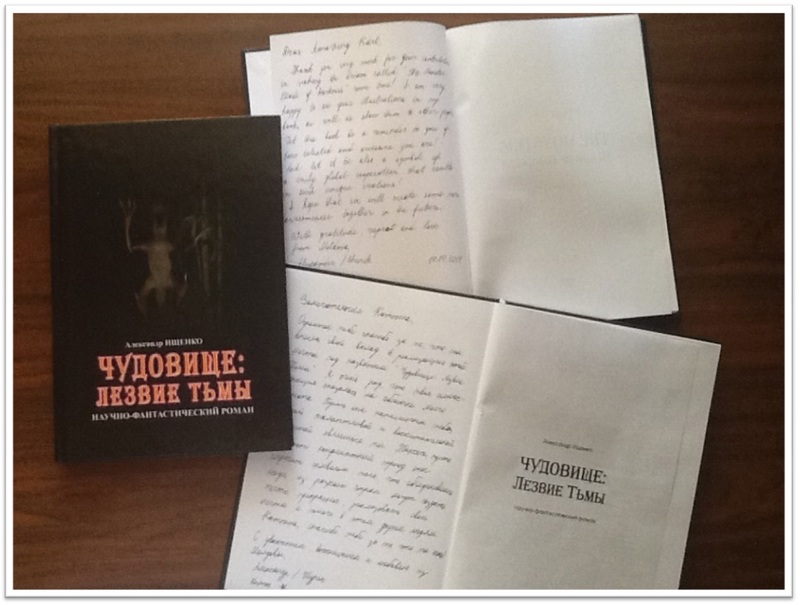 So, I am looking forward to meeting you at the book launch event “The Monster” and Dreams that Come True on the 9th of August, 2014 at the Dendrarium Park in Chisinau, Moldova! This entry was tagged Blade of Darkness, Monster, novel, Presentations, The Monster. Bookmark the permalink.